I have combination skin I am always searching for a good translucent powder to keep away shine. At last I found it. It lasts me ALL day. Yes thats right not just two hours before my make up slides down my face (an attractive image for you). So no more melty Freya. WOO. What I particular like about Rimmel powder is that it has no colour to it. You know if you buy a darker or yellowy powder it transfers that colour to your face making you look slightly odd. Well this doesn't happen with this as it is a translucent powder. EPIC WIN. 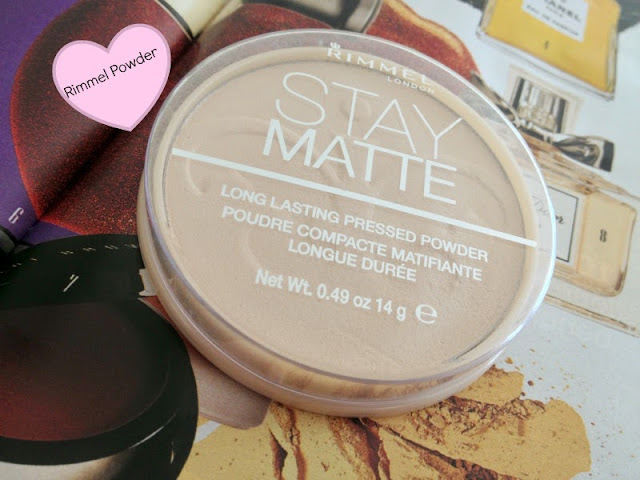 It makes the enlarged pores on my nose look invisible which is amazing, as no other powder has had this effect. Even the high roller Bobbi Brown ones. Just £3.99 from Superdrug. What is not to love? Cheap and does the job. I lightly dust this all over my T-Zone and through the centre of my face to keep shine at bay. It is the best powder I have ever tried, and that is a lot coming from me.